On this week's podcast, we talk to the editor of Mess, a free magazine aimed at the Faroe's youth culture. 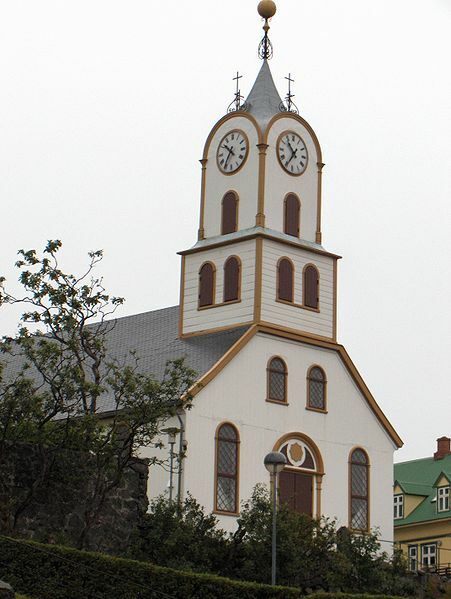 Also we attend church services at the Torshavn Cathedral. 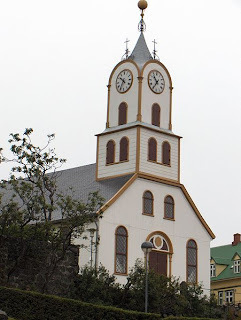 And just a reminder, an edited verson of our podcast will start airing on Faroese radio in June. Details to follow.